You are here: Home / Entrepreneur - Becoming One / I Need A New Job VS I Need A Business: Which Is Really Better? You are most probably thinking right now…who am I to build a business and create products & services. I need a new job to have my salary safety and my social care benefits…but is this really what you want to do in your life? Does this take you any further out of your employee prison? If you watched the video, you will probably know till now that I had to go through fire and hell in every J.O.B. I tried to follow and adjust with…in this video I mentioned one of tens of different jobs I worked to with no result…cause I never liked to think and behave in a box…Can you relate? So you are thinking – i need a new job – and balancing the pros & cons of this decision. Forbes and Sharon Michaels has a great post about finding a job or starting a business here. Here’s a quick list with Pros & Cons I compiled for you. Employer pays half Social Security and Medicare taxes. 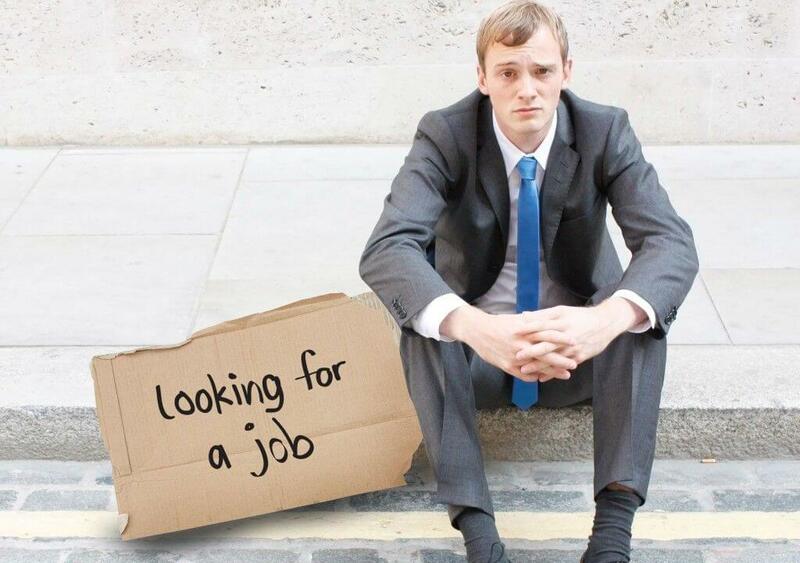 Unemployment may be available if you lose your J.O.B. So, I found this J.O.B. as a grill cook in a fast food chain and I had to undergo an army type of discipline, working continuous night shifts, having to clean frying machines and devices we used to prepare the food while having my hands burned and stinking 24 hours chemicals and oil…all this for $600/month…great stuff right? Then I though I need a new job and changed to working in bars & cafeterias…doing promotion activities…working in the insurance sales industry…working as an H/Y technician…changing J.O.B. every 3-6 months cause I couldn’t fit with the managerial stuff…I couldn’t think in a box!